For those who prefer the effortless glide of an upright, Miele's full-size and universal models deliver brilliant cleaning with unmatched maneuverability. 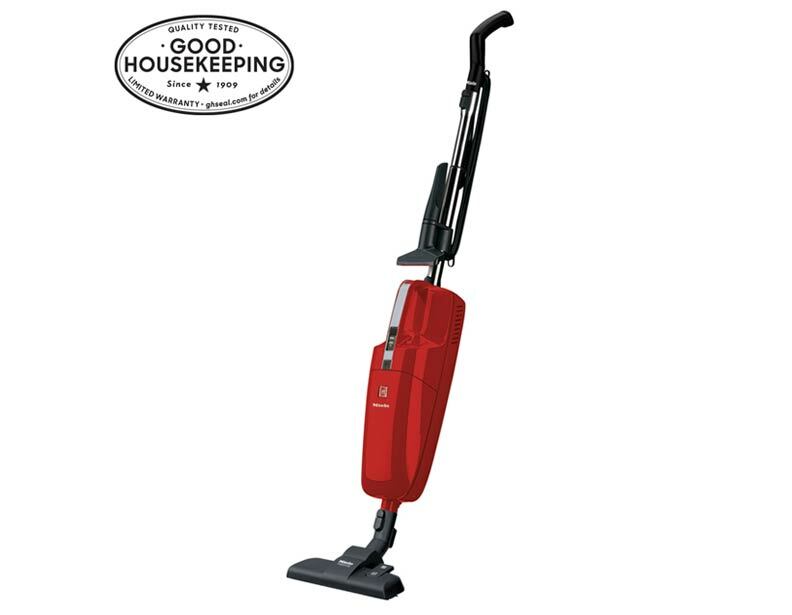 And being a Miele vacuum, they feature industry-leading filtration and durability - designed to provide superior, hygienic care for your home and family for years to come. 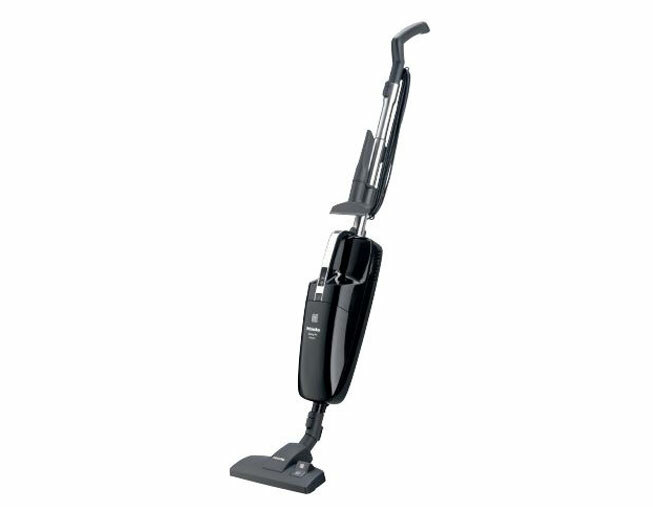 Imagine an upright vacuum cleaner that pivots easily around chair legs - and reaches right under beds, coffee tables and other low furniture. The Miele Dynamic U1 series features breakthrough Swivel Neck technology that lets you guide your upright with little more than a turn of your wrist or even extend it into its unique flat-to-the-floor position. So instead of having to move furniture while cleaning, you'll maneuver around and under it. You can also touch up your furniture with the Miele vacuum parts and accessories that come standard with their line of upright vacuums. 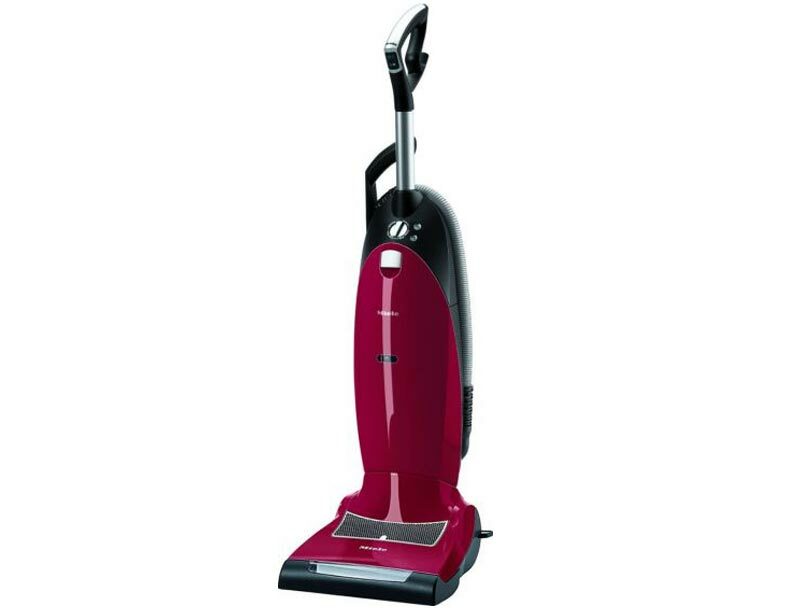 The control and responsiveness of the Dynamic U1 series is perfectly complemented by its outstanding versatility. 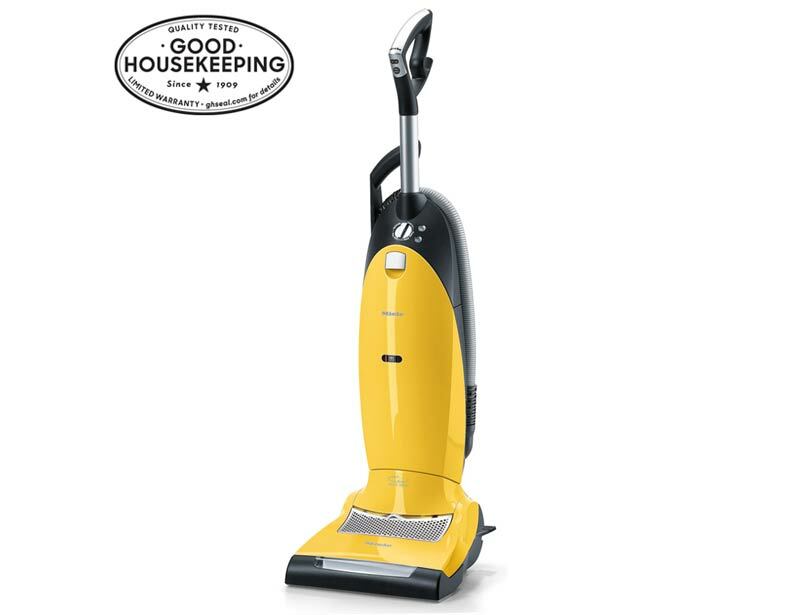 With an independently powered, spring-loaded roller brush, these AirClean Sealed System vacuum cleaners are capable of lifting dirt, dust and debris from the deepest pile carpets in one swift pass and then transitioning gracefully to a smooth surface, such as a polished hardwood floor. You can spend less time worrying about your allergies thanks to the high filtration cloth Miele vacuum bags as you go through your home. 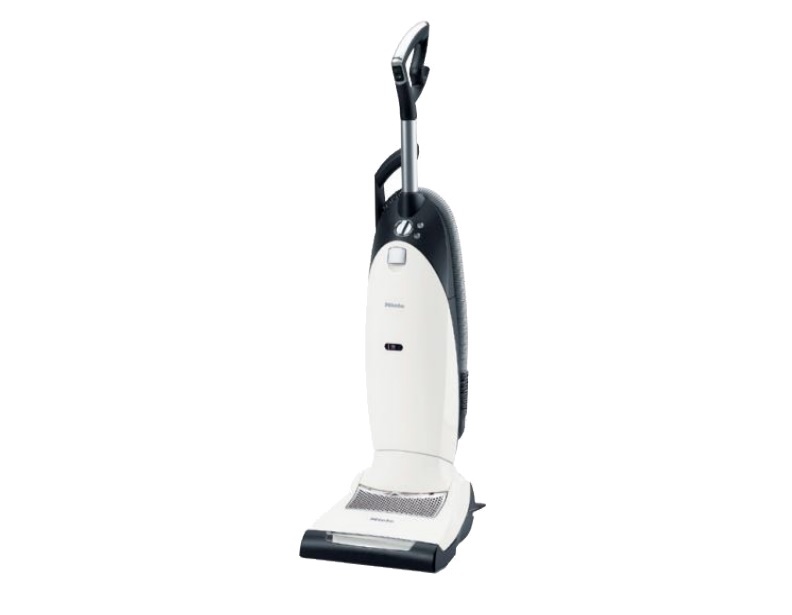 While the agitator brush on most upright vacuum cleaners is too harsh on smooth flooring, the Miele Dynamic U1 series offers a unique Electrobrush that follows the contours of your floor to maintain optimal contact. 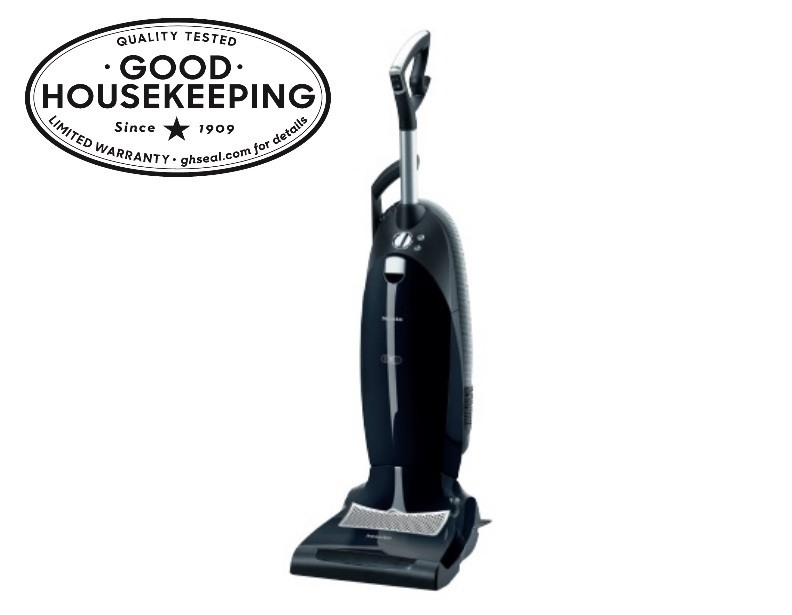 This brush automatically adjusts to different surfaces and carpet depths to provide even, consistent suction and gentle cleaning. 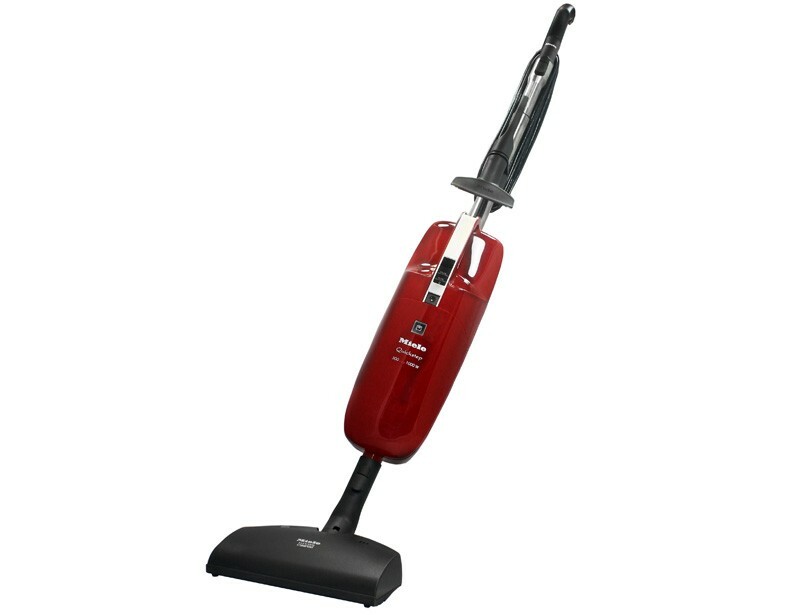 Contact a customer care specialist if you require further assistance with locating the perfect Miele upright vacuum cleaner or to discuss the ideal Miele canister vacuum cleaner for your home.